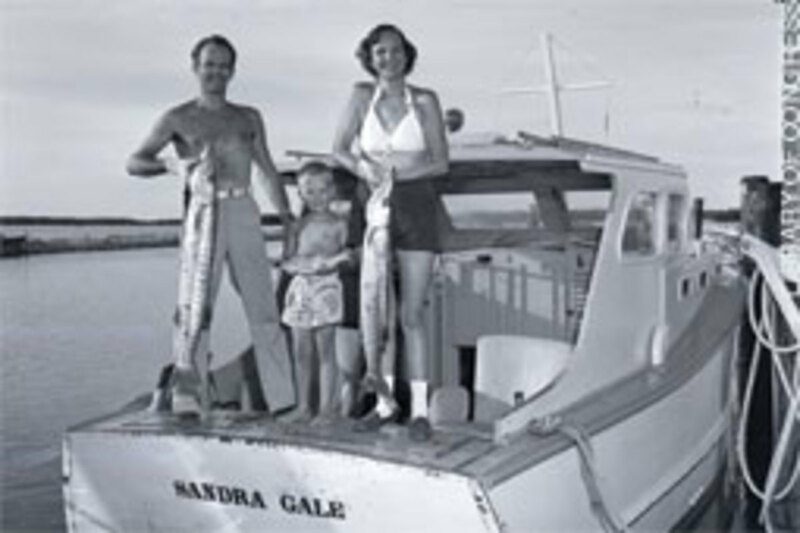 A family shows off their catch in the Florida Keys, circa 1951, at the end of a good day of fishing. And the youngster holds his fish as proudly as his parents do their barracuda. 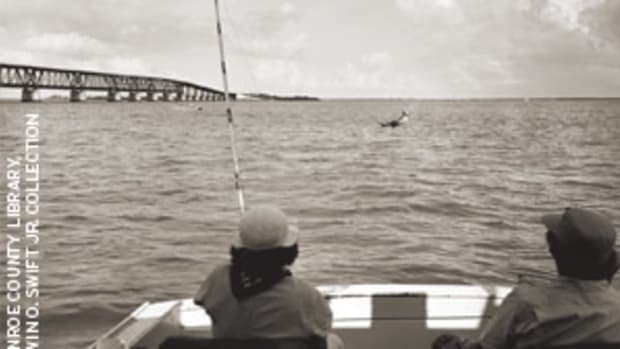 The shot was likely taken at the Thompson Yacht Basin in Marathon, one of many small boatyards that dotted the Florida coast, which was welcoming a growing number of recreational saltwater anglers and their families. 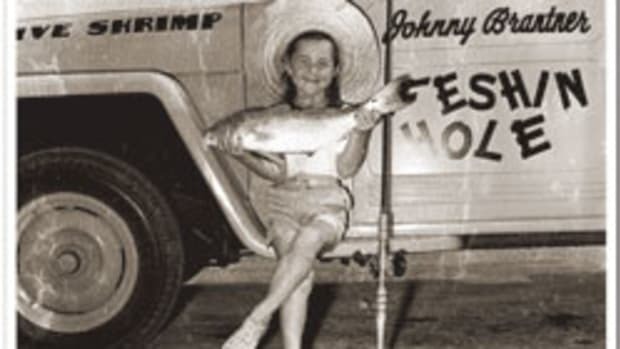 For veterans of World War II and those returning from the Korean conflict, having the leisure time to go fishing was part of the American dream. 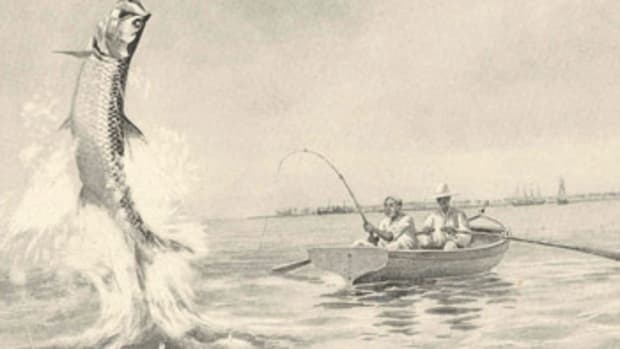 The sport was rapidly growing in popularity, and businesses were ready to cater to the "new" recreational angler. The man in the picture, Edwin O. Swift Jr., was a World War II veteran and the chief photographer for the St. Louis Star-Times. 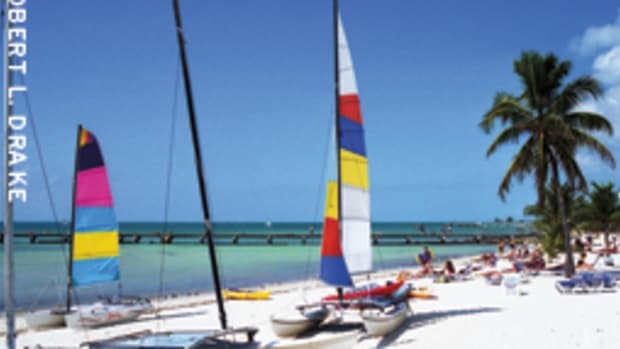 In the early 1950s Swift and his wife, Helen, left Missouri and moved to the Florida Keys, where they started their own business, the Florida Keys Photo Service, in Marathon. 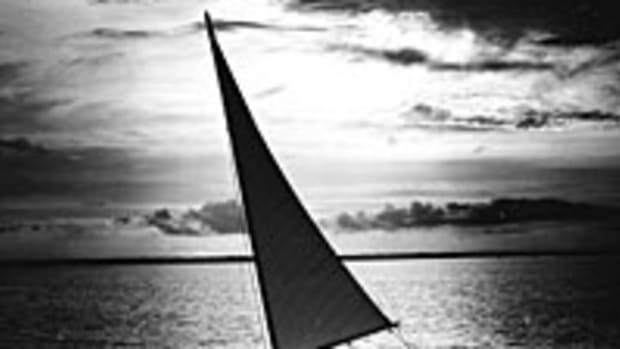 During the next decade he documented the people, the daily life, and the landscapes and seascapes of the Keys as the area emerged as a fishing and boating destination. 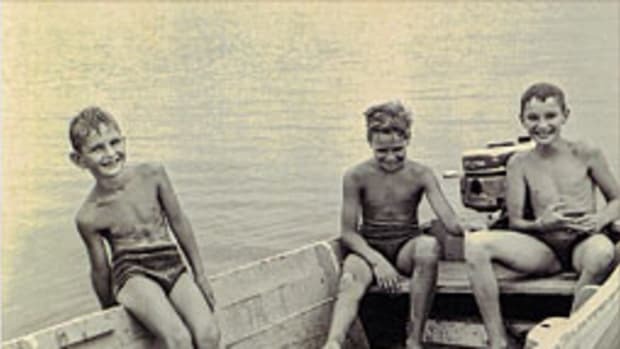 Swift&apos;s son, Edwin Swift III, is the young boy in the photograph. 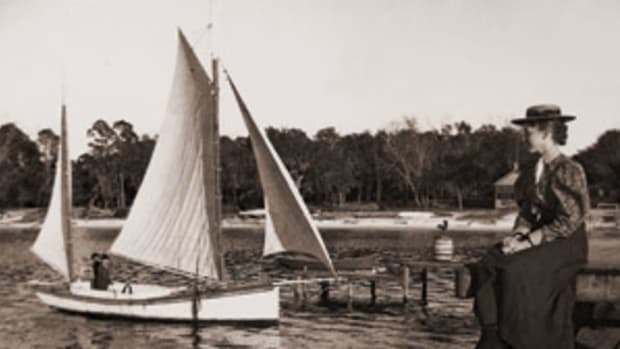 Now president of the Key West-based Historic Tours of America, he has graciously made his father&apos;s collection of more than 200 photographs available to the Monroe County (Fla.) Public Library. 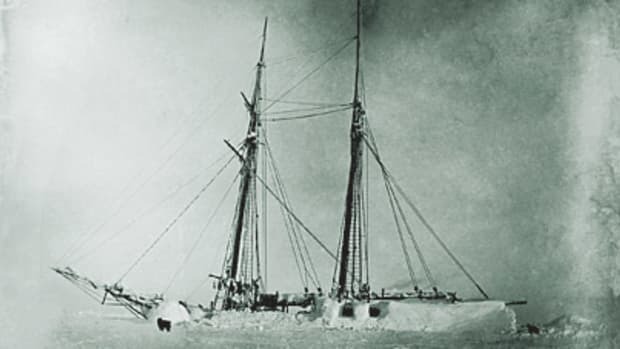 It can be viewed at www.flickr.com (search Edwin Swift Jr.).